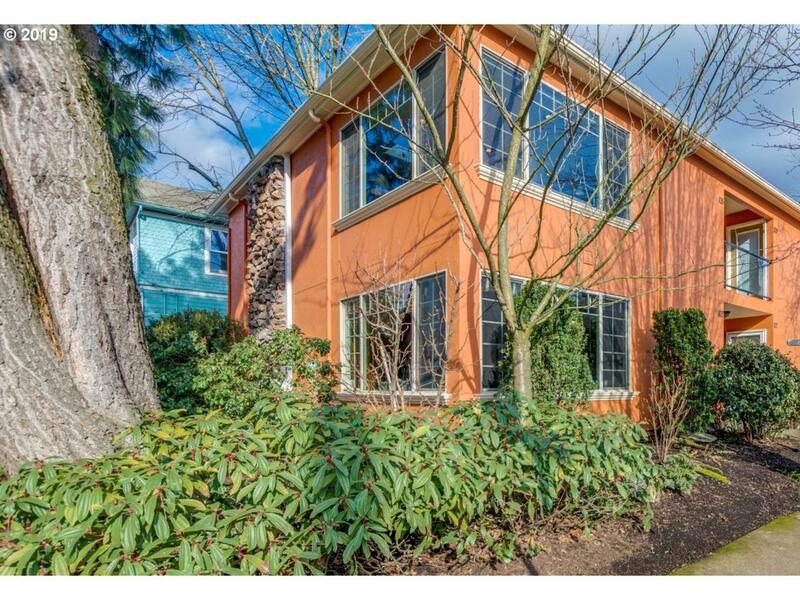 Sweet SW corner & ground floor home was well-loved by current owner, and you'll dig it too! Prime Eliot neighborhood location with excellent bike, walk, and transit scores - and convenient to oodles of amenities. Open floorplan lives large, with nice features including granite counters, built-in stainless appliances, bamboo flooring, & tiled bath. Well-run HOA; recently re-plumbed and exterior re-painted. Detached garage to boot. Enjoy!